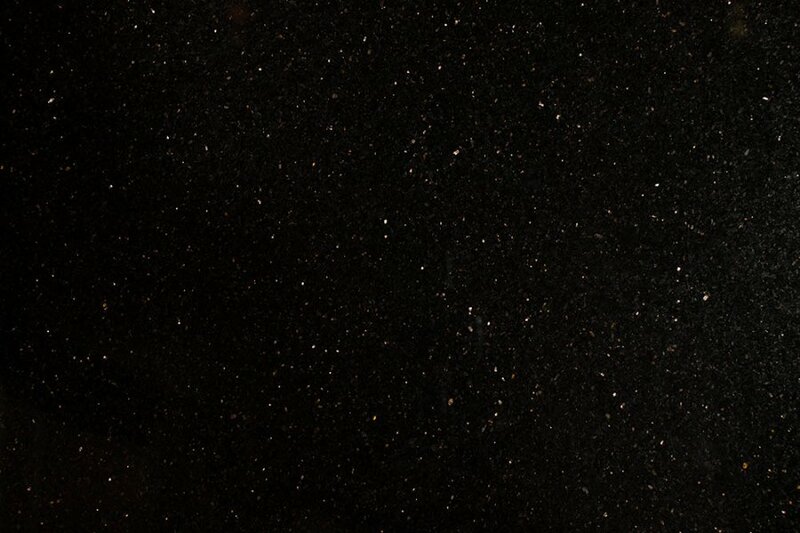 When you are looking for stunning and durable granite Perth customers praise for quality, turn to Aurora Stone. A lot of homeowners and business owners opt for natural granite stone when they are looking for durable and aesthetically pleasing surface coverings for their kitchen benchtops, splashbacks, and bathroom floors and walls. 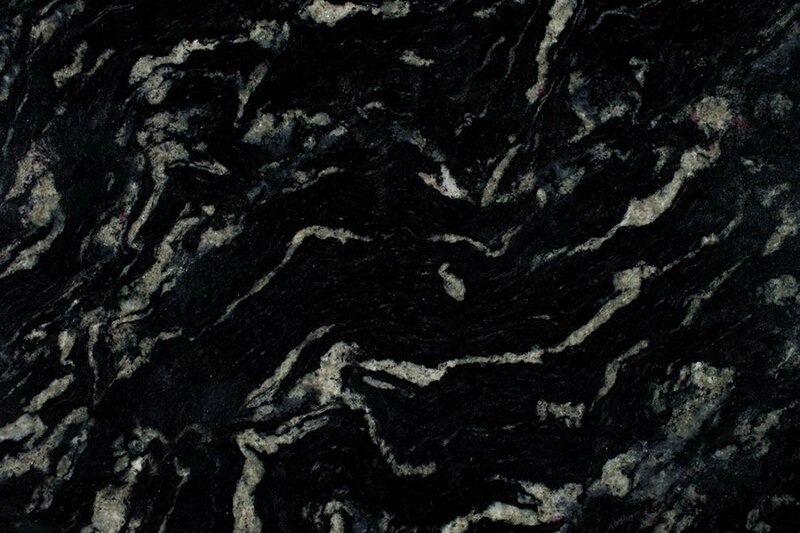 At Aurora Stone, you discover a wide range of granite designs and patterns. 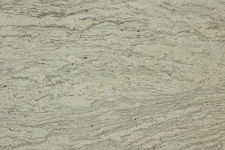 It goes without saying that you are sure to find a granite natural stone product that is suitable for the style and theme of your home when you choose us. As one of the largest stone production companies in Western Australia, we always ensure that our clients receive natural stone products that are meticulously crafted. We place quality workmanship, as well as honest and transparent service as our utmost priorities. As such, we carefully listen to our client’s requirements and help them determine the ideal granite natural stone solution for them. 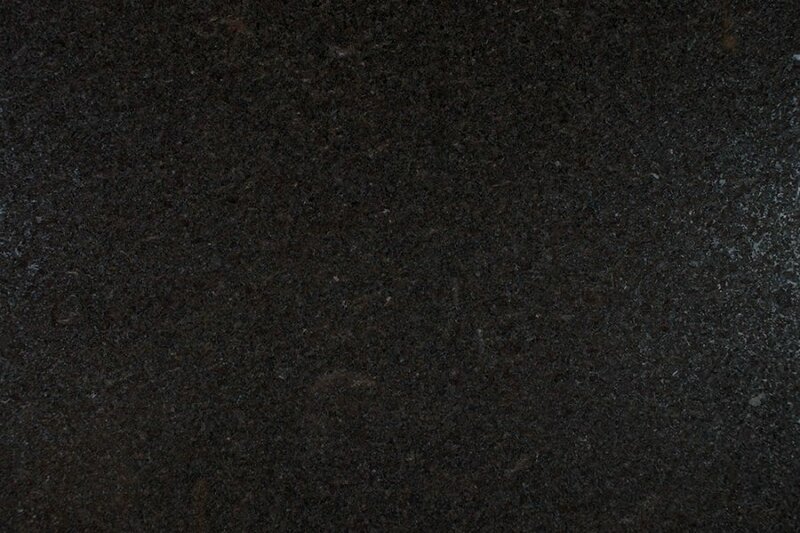 Why use Granite Perth Materials? 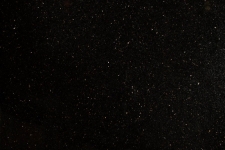 Using granite Perth products for your home or business is a brilliant move, especially if you want a space that is both very beautiful and functional. 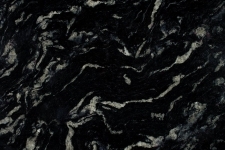 Here are some great reasons to invest in granite surfaces. Granite has long been valued for its durability, a trait proved by its application in some of the oldest man-made structures. It is so tough that it was only because of modern technology that people were actually able to process granite into very specific shapes with relative ease. It is attractive and timeless. Like marble, granite possesses distinct patterns that will give your home that natural but sophisticated and luxurious appeal. Its appearance does not go out of style and is bound to stay relevant despite the newest fads and trends. It adds value to your home. Its toughness, appeal and even price add to the total value of your residence in the off-chance that you decide to sell. Granite does not depreciate so it really makes for a solid investment. Granite is rock formed from immensely high volcanic temperatures, therefore placing a hot pan or a dish fresh from the oven on top won’t be enough to ruin your granite countertop. As most granite surfaces are polished to a smooth finish, cleaning them is a breeze. Warm water and soap are enough to remove most stains and accumulated dirt and revert it to its pristine, shiny appearance. Granite has antimicrobial properties, making it an excellent choice for kitchens and other areas of your home where germs absolutely shouldn’t be, especially if you have kids or members of the family who are prone to sickness. At Aurora Stone, we believe that the backbone of our business is our solid client base. 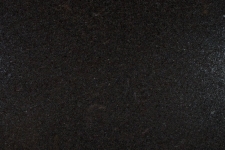 When you choose us as your granite natural stone supplier, we will work closely with you so that we can deliver innovative yet accurate solutions to your needs. Aside from that, we also thoroughly monitor our factory production, ensuring that we deliver prompt and personal customer service. 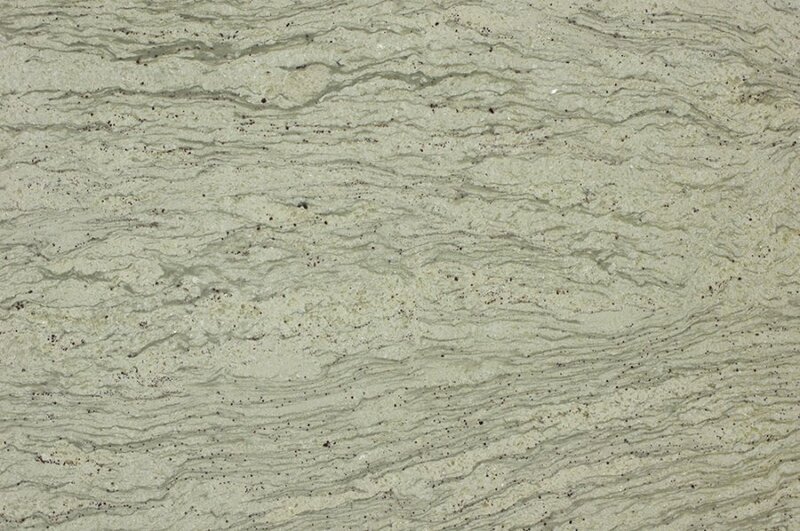 Ready to learn more about our granite natural stone products? Give Aurora Stone a call today at (08) 9258 8800. Alternatively, you can fill out the form, and we will get back to you as soon as possible.